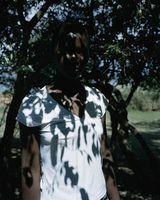 The Kunstverein Arnsberg would like to invite you to the solo exhibition of Dutch artist Viviane Sassen. 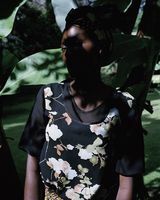 In the exhibition "Three Magi" she shows works from her projects, "Parasomnia" and "Flamaboya," which have originated from various African countries. 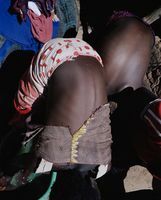 Born in Amsterdam, Sassen spent her early childhood in East Africa, where her father worked as a doctor. This formative time helps her to playful approach Africa and shows the development of a personal attachment to the continent. 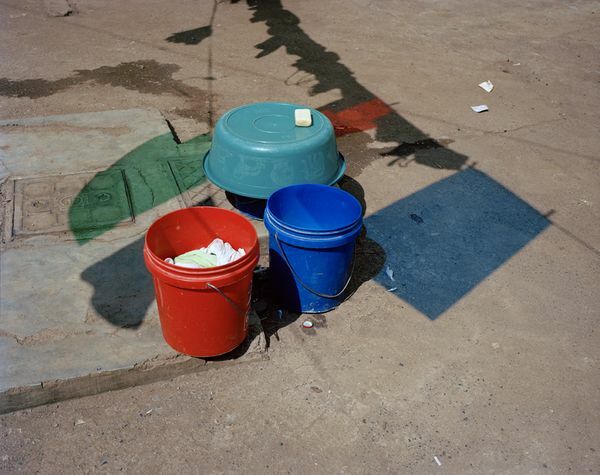 Many years later Sassen again traveled through Africa and attempted to reappraise her memories as well as her new experiences through the medium of photography. Seemingly playful, with camera in hand, she endeavored to achieve a moving confidentiality with people and situations, colors and compositions. 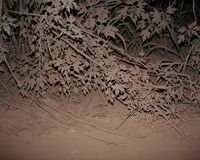 Her surprising imagery, achieves a distinct photographic position, which is not substantiated by documentary or socially and politically intended assertions, rather primarily by emotional imagery. Her intense colors and contrasts often seem surreal. Each design has its own story, truth and illusion and can be not easily deciphered. Whether the story is true or not, whether it comes from a real or staged reality remains open and because of this, remains exciting. 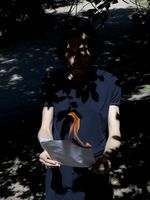 Sassen likes to composes, but is often spontaneous and intuitive. 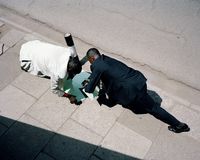 Above all Sassen photographed people without documentary models, without addressing poverty and misery, but also without neglecting reality. She is interested in the people, just as they are, just as we are. 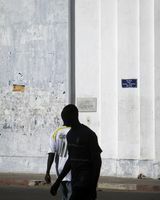 Viviane Sassen was born 1972 in Amsterdam, where she lives and works. 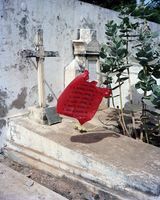 Untill the 17th of March she has a major solo exhibition at Huis Marseille, Museum voor Fotografie, Amsterdam. 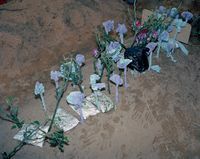 Sassen is laureate of the Infinity Award des International Center of Photography in New York 2011 und Prix de Rome in Amsterdam 2007; her works were exhibited at the "New Photography" show of the Museum of Modern Art, New York, 2011 and are currently on view at the Venice Biennial, 2013.